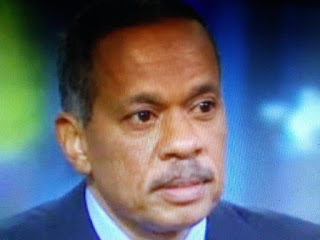 I like Juan Williams even though he's wrong most of he time. But, he may have something here. Can you see what is taking shape on the left? That’s the look of liberals forming a circular firing squad to shoot at top Democrats running for the party’s 2020 presidential nomination. The Democratic Party is highly unified in its opposition to President Trump. Independent and swing voters also tell pollsters they disapprove of Trump’s policies on taxes, immigration and race relations. And the Party of Trump — formerly the GOP — lost 40 House seats in the midterms. That political reality makes Trump a weak candidate for reelection. But the Democrats still have to find a good candidate with an attractive message to beat even a bad candidate.